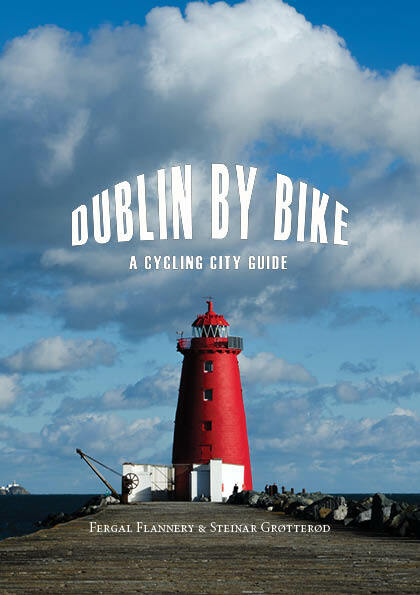 The bikes are located in North and South Dublin youth hostels. 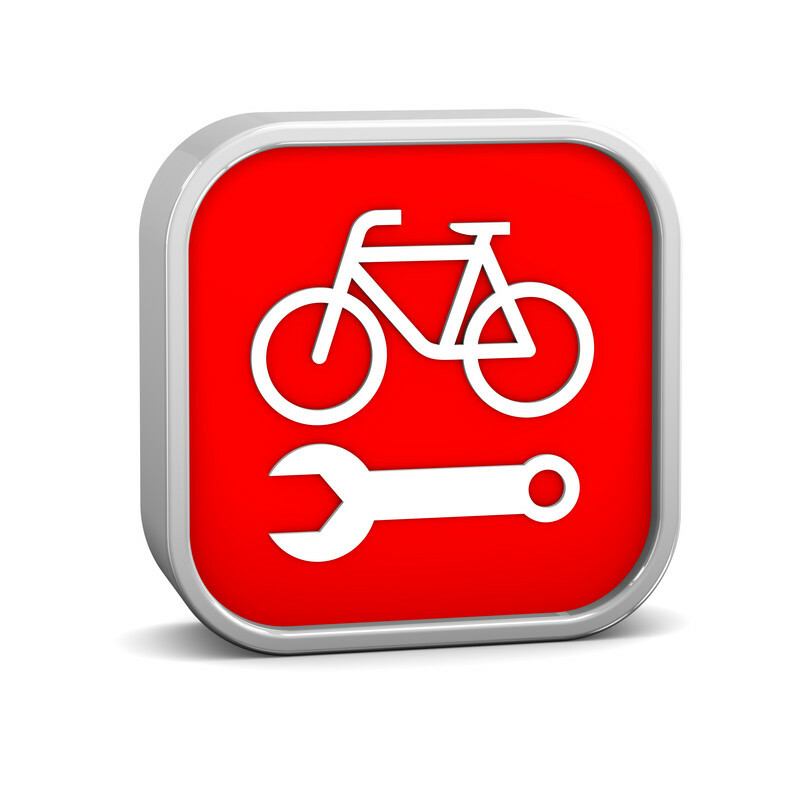 Spinlister.com is an online service for bicycle sharing. 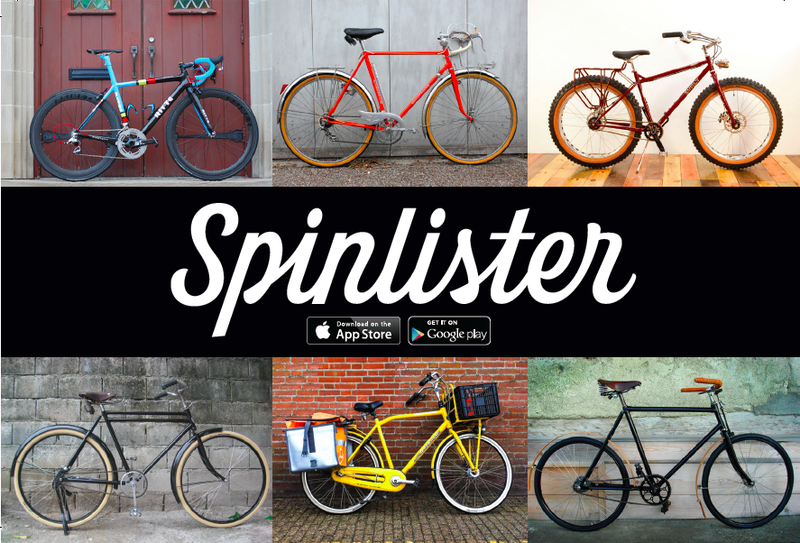 Check out https://www.spinlister.com/ for more information.